An apple a day keeps the doctor away. Or so our parents, relentlessly quoting the 1860s proverb, have told us. The original phrase, “Eat an apple on going to bed, and you’ll keep the doctor from earning his bread,” has evolved since and proves to be a helpful tactic. 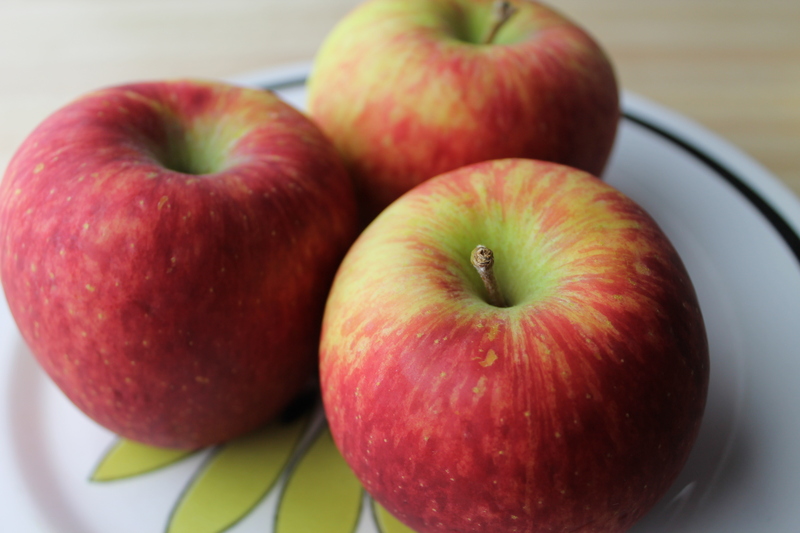 Here are some ways you can benefit from eating apples, and how they can be incorporated into your everyday diet. 1. They increase endurance during your workout. Apples contain an antioxidant called quercetin, which makes oxygen more available to your lungs, helping to extend the length of your workout. Senior magazine journalism major Paige Carlotti said she eats apple slices with peanut or almond butter for a pre-workout snack that keeps her fueled up through the entirety of her routine. 2. They’re a simple snack that helps satisfy your hunger. The healthy fruit can hold off your appetite so you don’t snack between a meal, leading to an overall balanced diet and weight loss. “They’re the perfect snack because they’re not too filling but they definitely help tie you over until your next meal,” said Hannah Redfield, senior public relations major. Grab an apple on the go, or switch it up like Hannah does by slicing the apples up, sprinkling them with honey and cinnamon, and microwaving them for about 30 seconds. 3. They are a much healthier option to cure that dreaded Sunday morning hangover than a plate full of Stella’s home fries. Apples, or natural apple juices (watch out for artificial sweeteners and sugars), help replenish your nutrients after a night out drinking, which will restore your energy and help the body rid itself of unwanted toxins. As they say, an apple a day keeps the hangover at bay.